Doggie daycare at Fog City Dogs is the perfect place for your dog to have fun while socializing with other dogs in a safe and stimulating environment. Our controlled and safe playgroups are separated by size and play style, supervised by highly-trained staff. In a typical day of daycare, your pup will receive a full day of socialization and play with appropriate rest breaks. This means you end up with a happy and relaxed pup when you’re ready to wind down at the end of your own busy day. Buy Your First Day of Daycare, Second Day is Free! Limit one per customer. New customers only. Give us a call to schedule a reservation! Free Behavioral Evaluations. 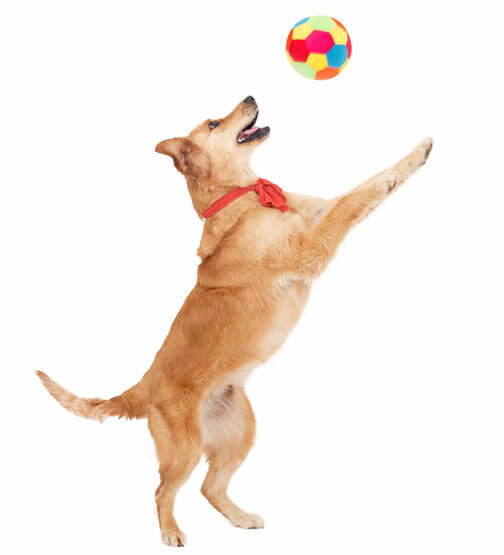 We want to ensure every dog is comfortable in this fun and interactive social environment. Therefore, we meet new daycare guests ahead of time to choose the best playgroup for each guest. Safe Playgroup Divisions. We group dogs based on their size, temperament, age and play style to ensure everyone is having fun and feeling comfortable. Advanced Safety Systems. Fog City Dogs is equipped with facility-wide video surveillance as well as 24/7 monitored security & safety systems. Veterinarians and dog training professionals agree that dog daycare is a healthy way for dogs to exercise their minds & bodies. 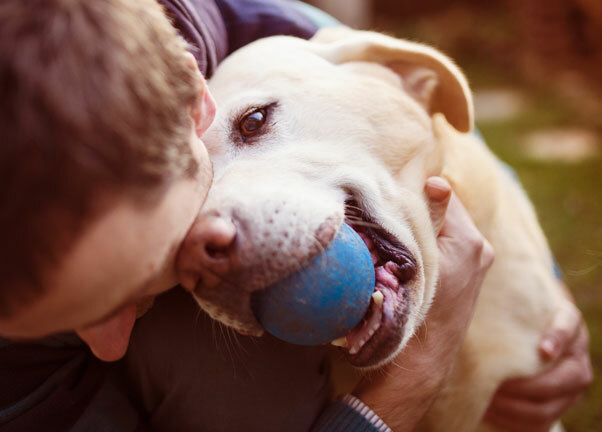 Instead of worrying that your dog is bored or anxious alone at home, you can bring him to Fog City Dogs for safe, fun play in a supervised and stimulating environment. A busy mind & body can keep your dog from growing bored or anxious. For canines, being bored often means destructive behaviors like chewing and excessive barking. None of that is fun for anyone. All that stress and cost can be avoided. 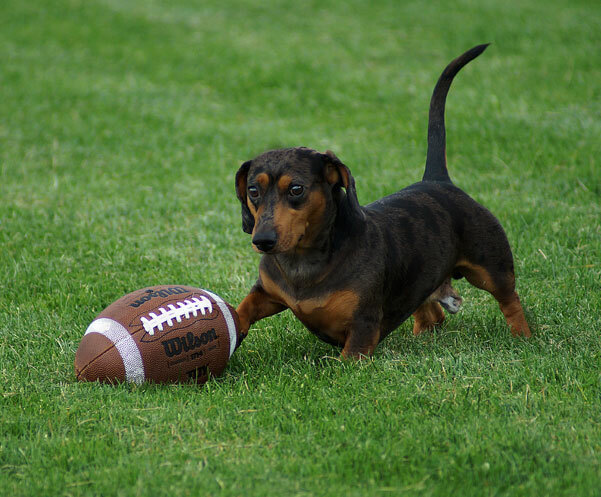 Daycare is a fully-supervised place for your dog to play as much as he wants! Social play promotes confidence. Socialization is key to building your dog’s confidence as he learns to respond to new experiences in a safe environment. Daycare is engaging and active. Dogs receive the physical exercise they crave to stay in healthy shape. Every dog plays to their own personal limits, and we have plenty of comfortable beds for naps and break times.